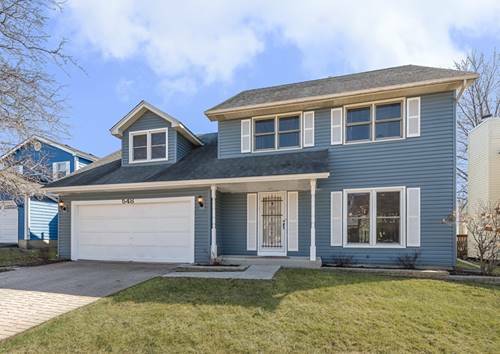 Unique open versatile floor plan! 2 story vaulted living room and family room.Seperated by multi-sided fireplace! Huge remodeled luxury kitchen with island granite counters,and SS appliances plus large bright eating area. Separate Dining room .Master bedroom suite with french doors leading to remodeled luxury bath with whirlpool tub and sep.shower. Brand New Carpeting on 1st Floor! 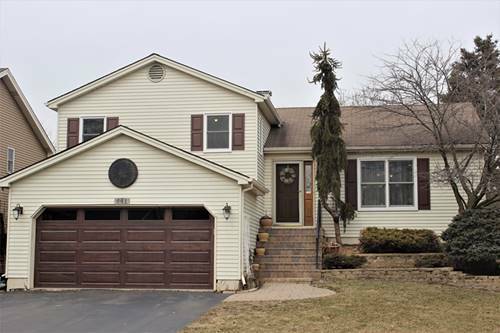 Full finished basement with fireplace and 4th bedroom and full bath.This home has 4 bedrooms and 3.1 baths Many upgrades including new roof and siding replaced approx. 5 yrs old. Furnace and AC 7 yrs.,windows 8 yrs,Kitchen redone in last 8 yrs. 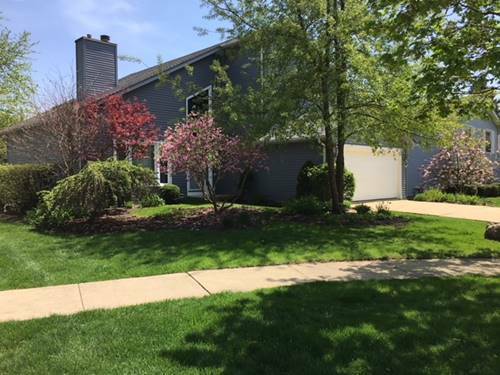 with newer stainless steel upgraded appliances.Basement was finished in 2015 with bedroom and full bath, with fireplace and new sump and ejector. Lovely backyard with great deck. 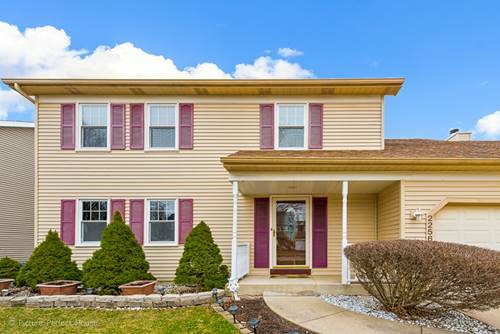 Awesome cul-de-sac location near town,train,shopping and schools in District 204. Make it your own ready to move in. 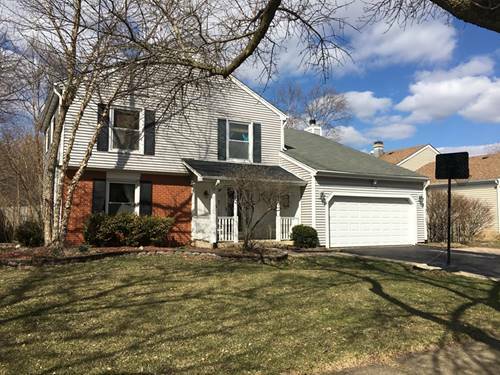 For more information about 2214 Briarhill, Naperville, IL 60565 contact Urban Real Estate.